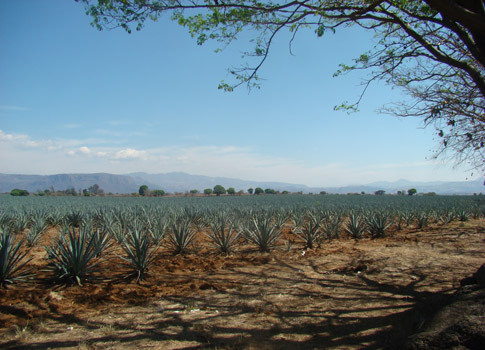 At El Gran Jurado Tequila, we are inheritors of a craft tradition which starts with the comprehensive care of the agaves that come from our own growing framed within the agave landscape, recognized as World Heritage, and within the Altos de Jalisco triangle. 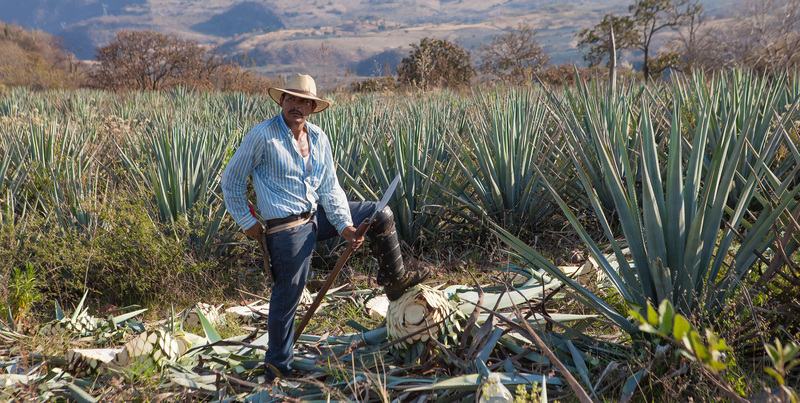 Our agaves grow in a natural way for more than 9 years until our field technicians determine its optimal moment of ripeness. 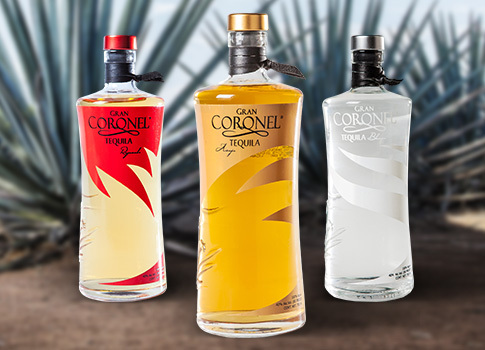 The four step elaboration process, which includes the exclusive utilization of our own yeasts, is based in the techniques developed over generations by the well renowned family of tequila makers, the Dávalos family. We are environmentally conscious and we fertilize our field by recycling the bagasse remaining from the productive process. 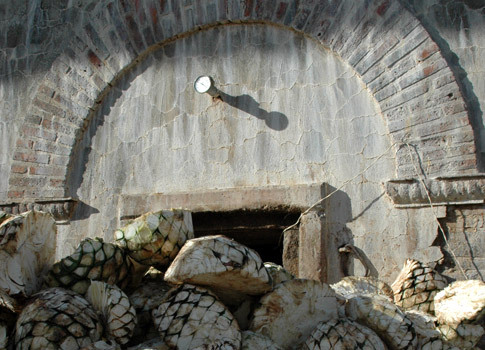 That is why El Gran Jurado tequila elaborates in Mexico premium 100% agave tequilas, unique in the world thanks to its double quality control, careful elaboration and its unique and special flavor.